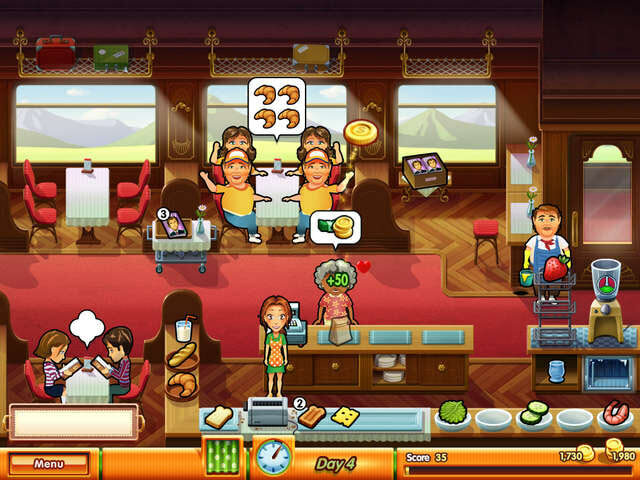 Voted TOP TIME MANAGEMENT GAME at the 2010 Great Games Awards! 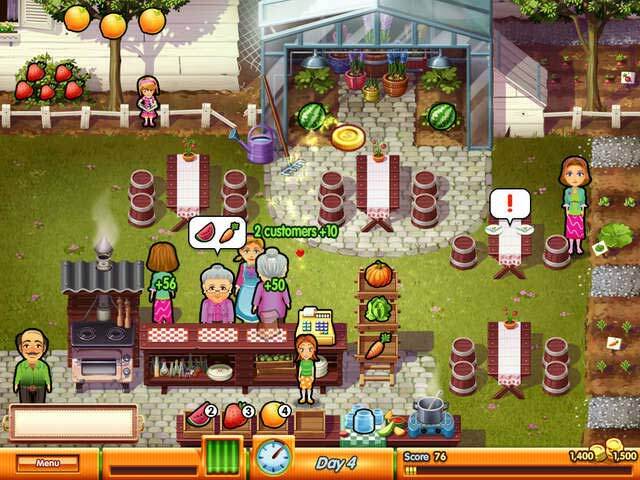 Emily's back and ready for prime time in Delicious - Emily's Taste of Fame, the latest chapter in the hugely popular Delicious series of games. 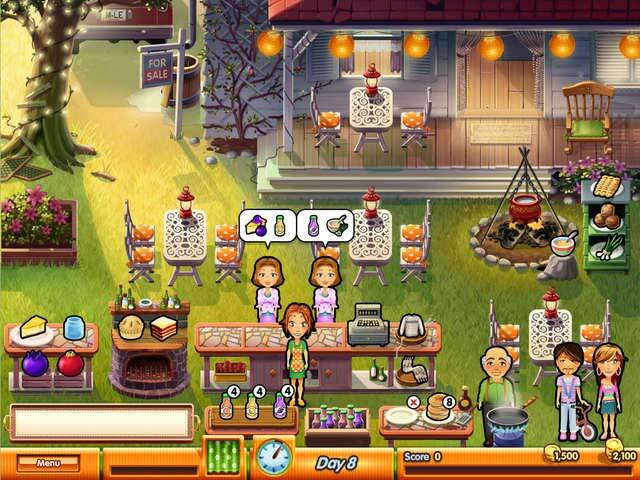 Emily's trip to Hollywood and her new cooking show, "Emily's Taste of Fame", comes to a sudden halt when her trusty car breaks down in a small roadside town. To make matters worse, Emily has no money for repairs. 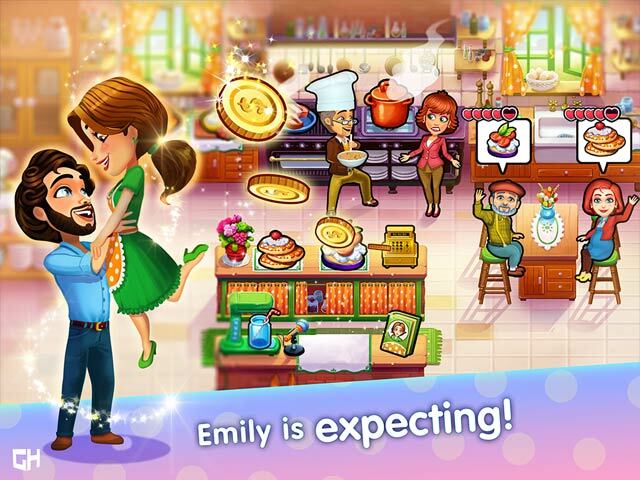 Fortunately, Snuggford is full of culinary crises and Emily always leaps at an opportunity to roll up her sleeves. 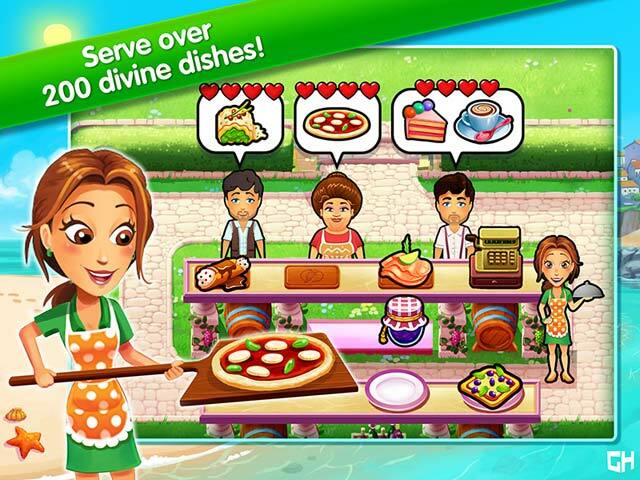 Help her get on the road again by whipping up scrumptious meals and serving them to a huge variety of customers, both familiar and new, in loads of challenging levels. 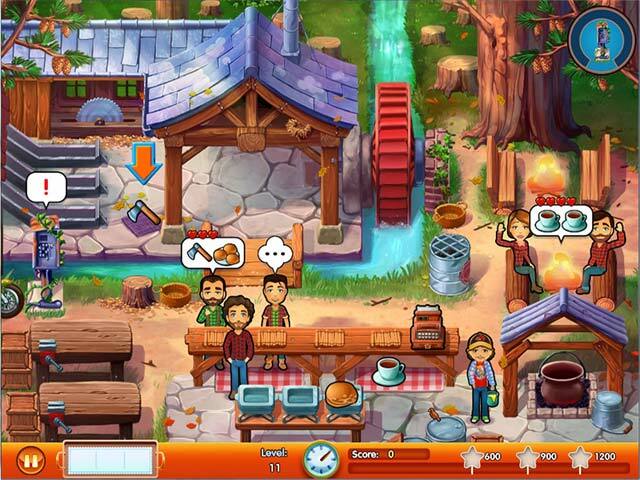 And, just like in real life, every level features an unexpected event that's sure to keep you on your toes! Will Emily make it in the big time? Or, are there more important things than fame and fortune? 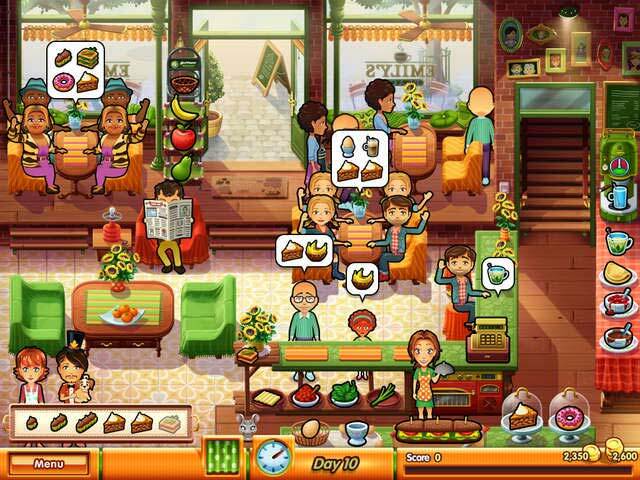 See why millions of players have already fallen in love with Emily and her Delicious adventures in the free demo version, or play the full unlimited version and enjoy a rich menu of love, friendship, joy, drama, and addictive action. 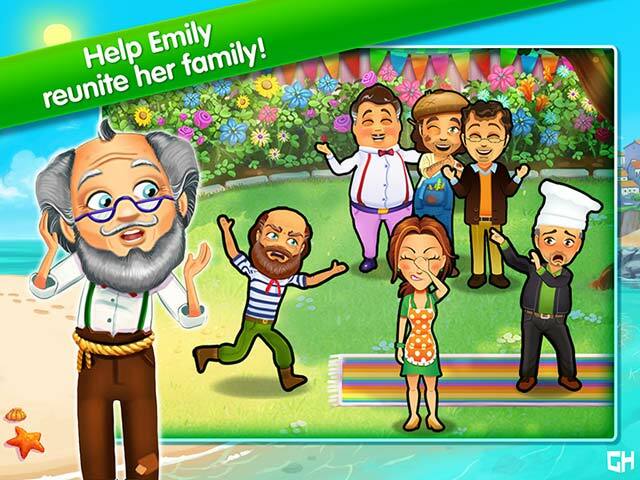 Join Emily for the adventure of her life today! Thanksgiving… I’m counting the days until I can finally board that plane and come home to my mother’s home-cooked meals. 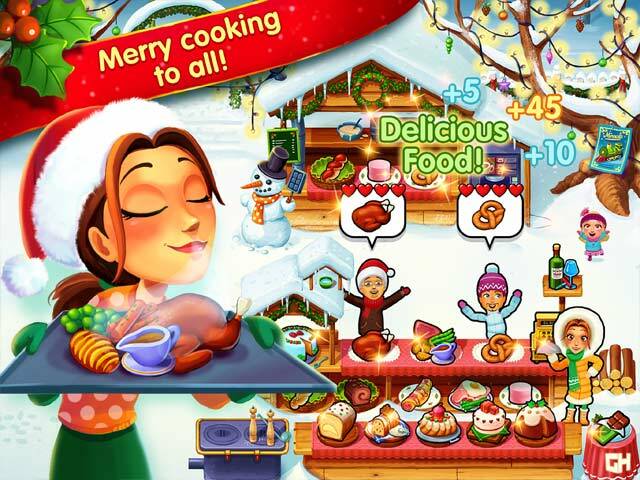 I’m dreaming of roast turkey, sausage stuffing, and sweet potato pie. My mouth is watering right now I’m so hungry… and all I have is a bag of ramen that I’m eating raw. Ummmm tasty. 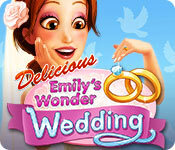 Emily's big day is coming and you are cordially invited! Emily and Patrick are happily engaged, but when Patrick's mom arrives, bad omens begin appearing. Now Emily and Patrick are in for the ride of their lives. Is their marriage written in the stars, or will fate deal them a bad card? 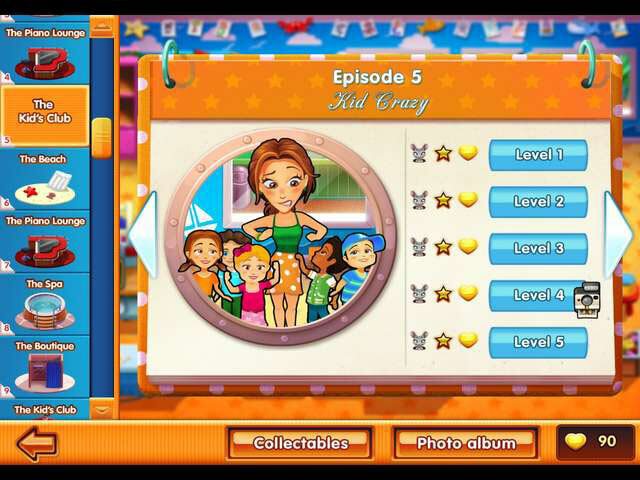 Find out as you follow Emily on this amazing episodic adventure. 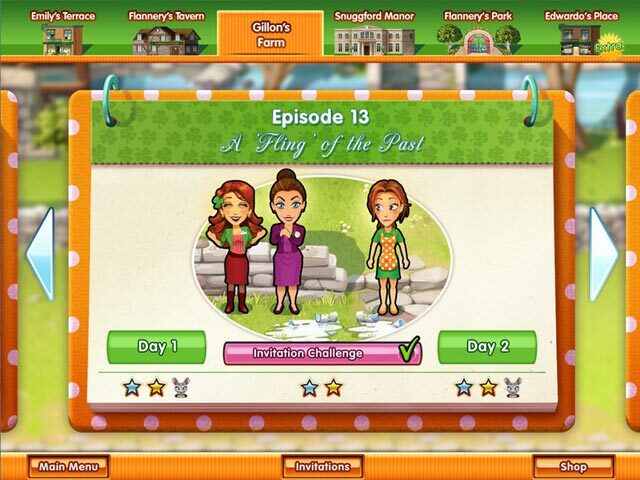 Enjoy all-new hijinks and cliffhangers as you work your way through wonderful locations; Invite Emily's friends to the wedding by completing fun challenges; Enjoy a host of new events and upgrades. It's a rollercoaster of love, laughs, and excitement and it's certain to keep you cheering until the very end. 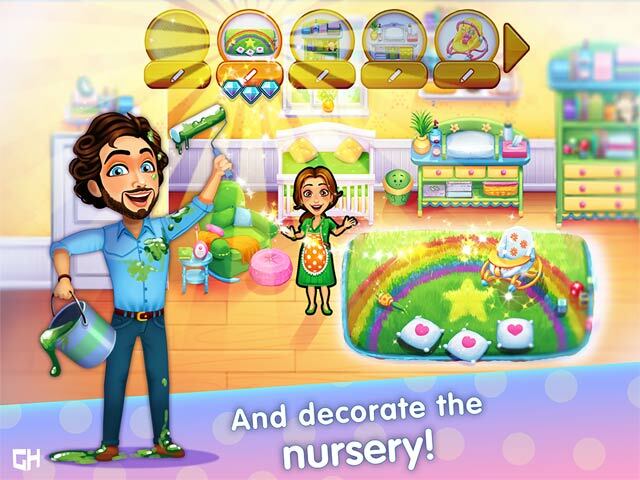 Emily's big day approaches in this all-new Time Management experience. 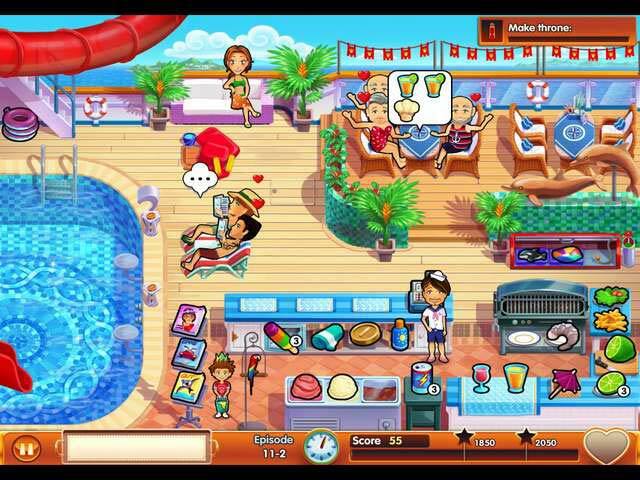 Emily and Patrick set sail for their long-awaited honeymoon in the all-new Delicious Emily's Honeymoon Cruise, an exciting time management adventure where it's anything but smooth sailing! Follow the newlyweds as Patrick and Emily embark on their celebration cruise. Sailing off into the horizon of wedded bliss, Emily soon discovers she doesn't know how to relax and she certainly isn't used to having others take care of her. 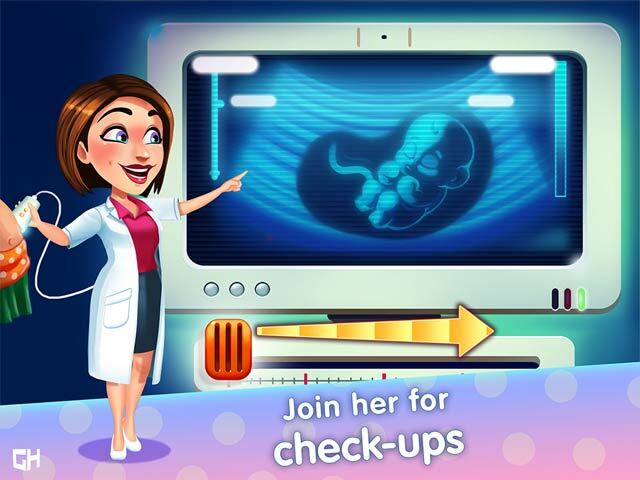 To make matters worse, when Patrick tells her he's excited to start a family as soon as possible, Emily's response is tepid she's not sure she's ready for that just yet. Can they find a way to be happy? Grab a life preserver and join the adventure! Emily is headed home. Home to where she grew up. Home to where many of her most treasured childhood recollections were born. Her parents are close to selling the farm and about to move out, allowing her one final glimpse of how things used to be. Follow Emily on this touching journey through the 1970's and onward, and reminisce heartwarming episodes of her life as she grew up. 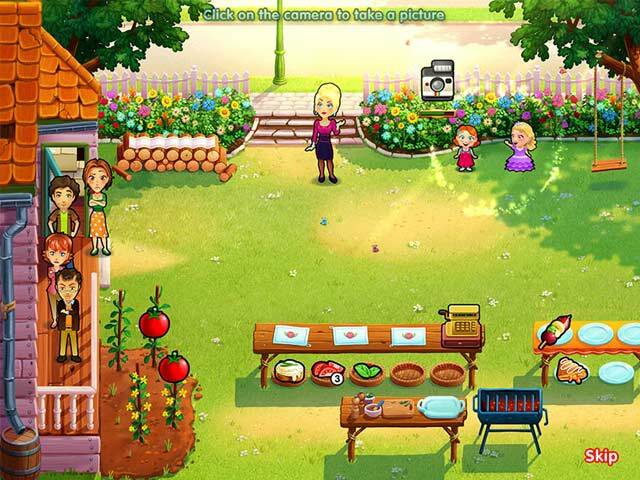 Meet childhood friends, play wonderful games, and get out of troubling predicaments in all-new levels of fun. 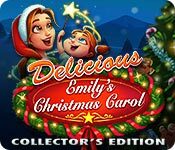 With exhilarating tasks, captivating circumstances, rewarding trophies, and fabulous upgrades, Delicious - Emily's Childhood Memories is certain to find a place in your heart. 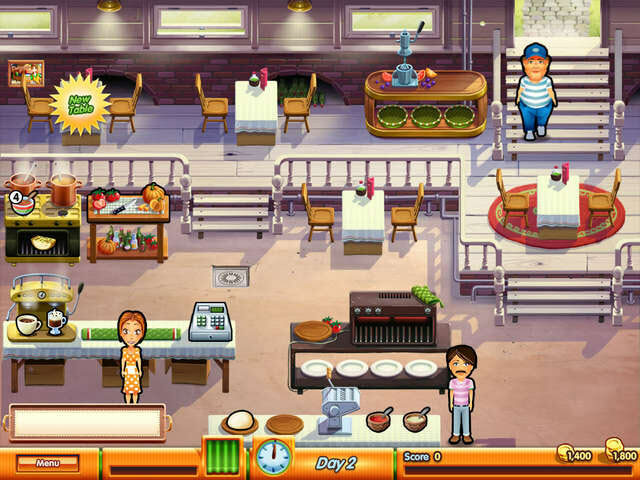 Delicious Emily’s Childhood Memories will have you racing the clock again as you join Emily at the beginning of her culinary career. For helpful tips and information look to our quick and easy guide to give you hints and goals to reach…hurry the clock is counting down!!! Rely on our Delicious: Emily’s Home Sweet Home Walkthrough to help you and the O’Malley’s overcome the challenges of purchasing a fixer upper house and becoming acclimated into their new community in this latest episode of the Delicious series. 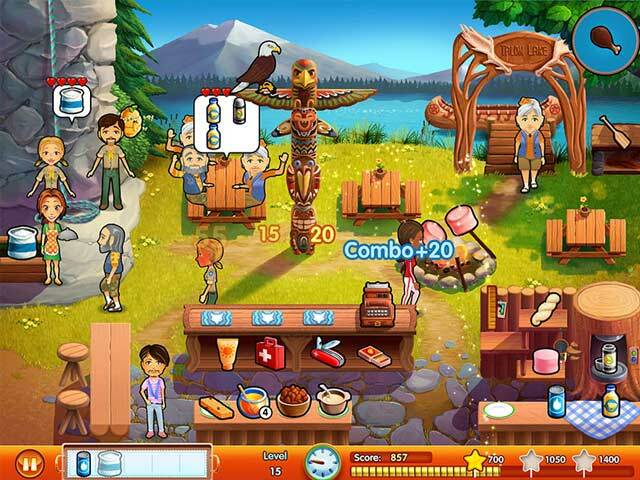 We have included lots of helpful hints and customized screen shots to help you navigate all the adventures that await you in this exciting time management and resource game. 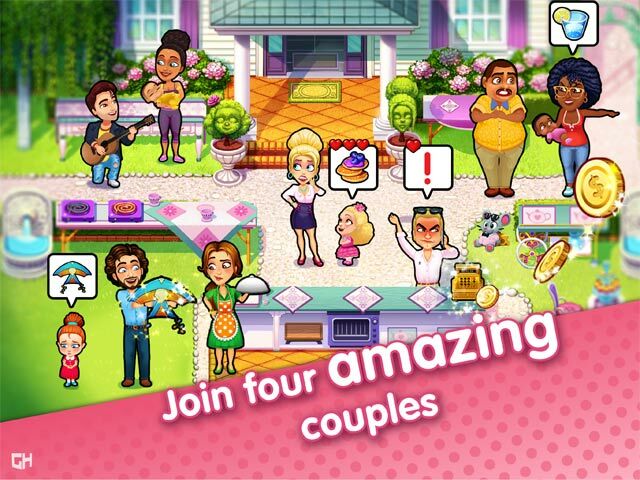 Our Delicious Emily: True Love Walkthrough has all the ingredients to help you enjoy this fast paced and exciting time management game! Our tips and screen captures will help you and Emily navigate the rocky road to love. 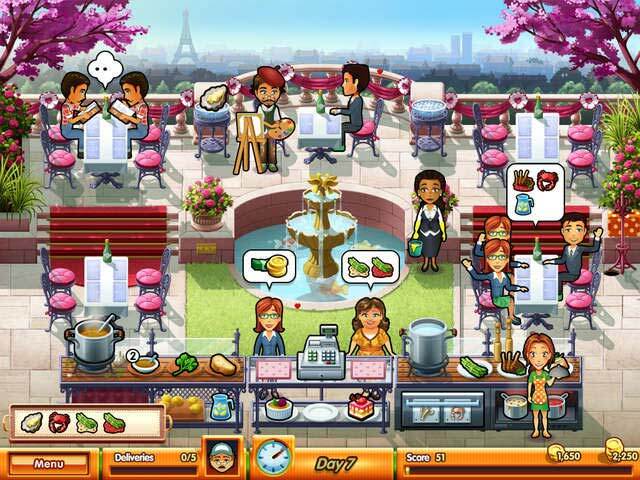 Travel with Emily as she tries to maintain her professional life while carving out a spicy and delicious love life. 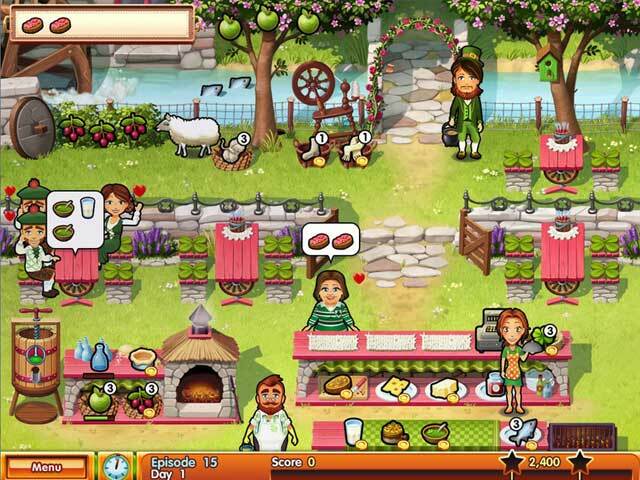 Will she choose a long lost love or take her chances on the adorable florist? 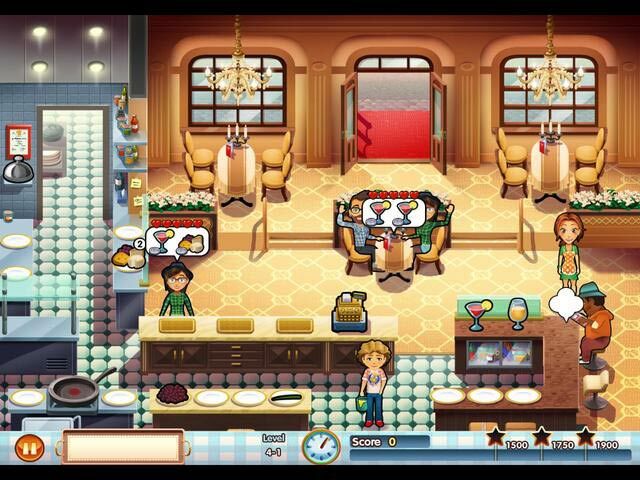 Our easy to follow cues and colorful screen caps will help Emily find the missing ingredient in her life! 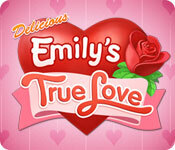 We hope you enjoy our Delicious Emily: True Love Walkthrough! 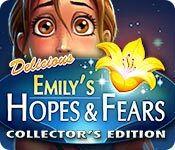 Our Delicious Emily's Hopes & Fears Walkthrough will be a valuable resource to you as you set forth to help our favorite family, the O'Malleys, in their latest culinary adventure. 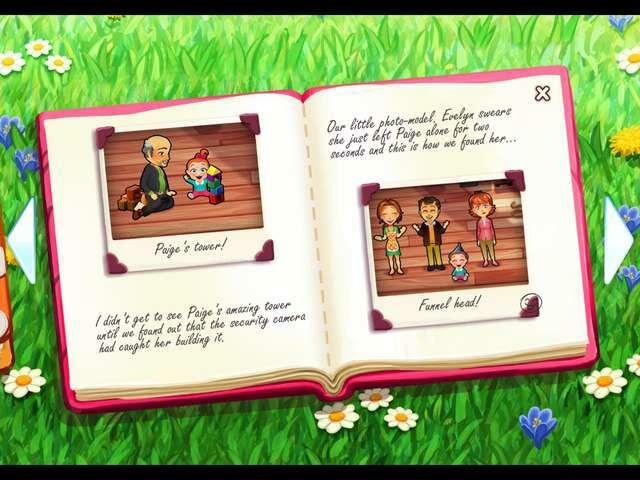 Rely on our detailed instructions, custom screenshots, and helpful tips for all 90 levels to help find the magic flower that will cure baby Paige of her terrible illness. 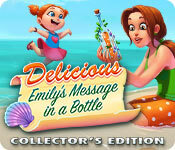 Feature Spotlight: Delicious: Emily's Message in a Bottle Collector's Edition. 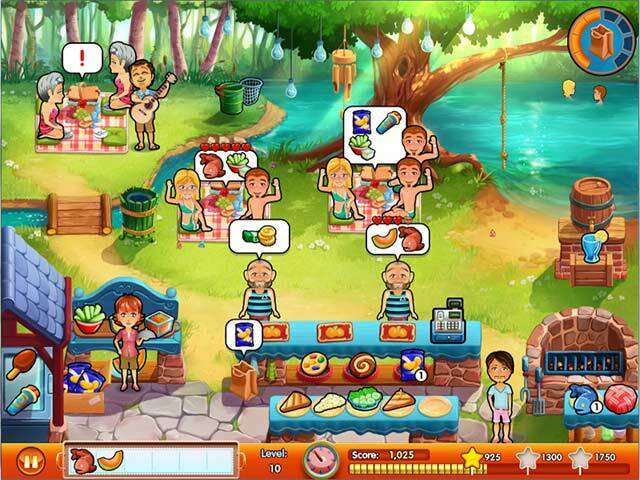 In this latest and greatest Delicious Emily adventure we meet an adorable 3 year old Emily. 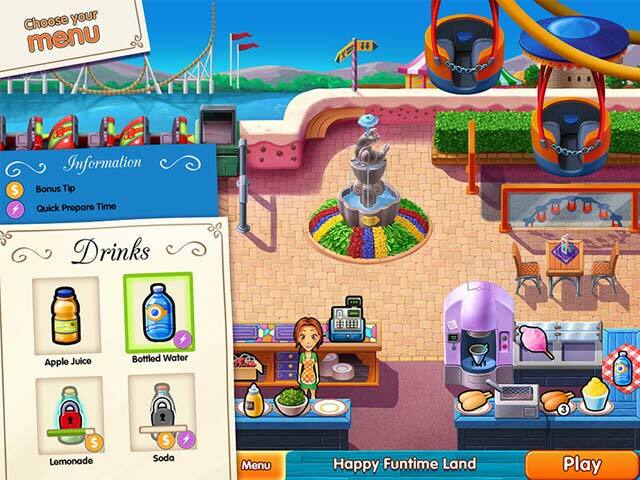 Move through the challenges and bonus games as we flash back and forth between the past and the present. We join Emily as she enjoys heartfelt adventures and memories with her grandfather and incorporates his wisdom into her latest present day adventures. The clock is ticking as we try to complete the tasks at hand and develop skills that will keep our business thriving. 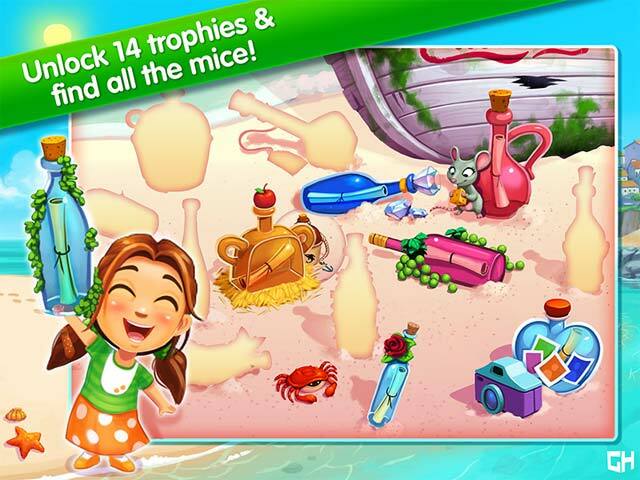 Help Emily create her dishes, keep her restaurant in order and satisfy her waiting customers in this fun and challenging edition of the Delicious Emily series, Delicious: Emily's Message in a Bottle Collector's Edition. Our Delicious Emily’s Christmas Carol C.E. 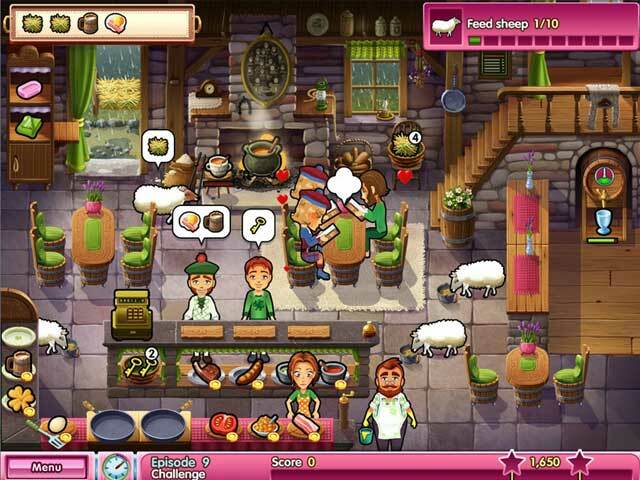 Walkthrough is an incredible resource to help guide you along with the O’Malley’s through a delightful wintery adventure! 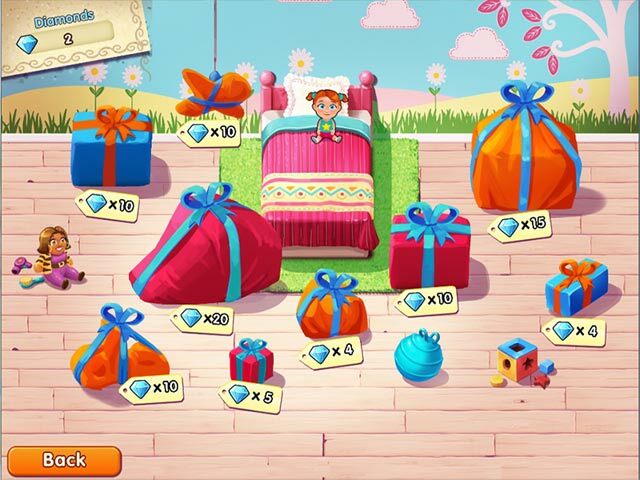 Chock-full of easy to follow tips and illustrated screen shots our guide will help you solve the 92 levels of challenges! 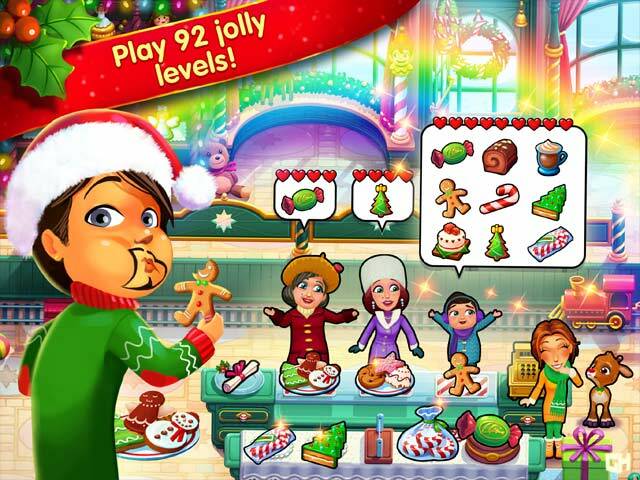 Join them as they set out on a winter holiday in search of the elusive Santa Claus while spreading peace – harmony and creating delicious culinary creations! 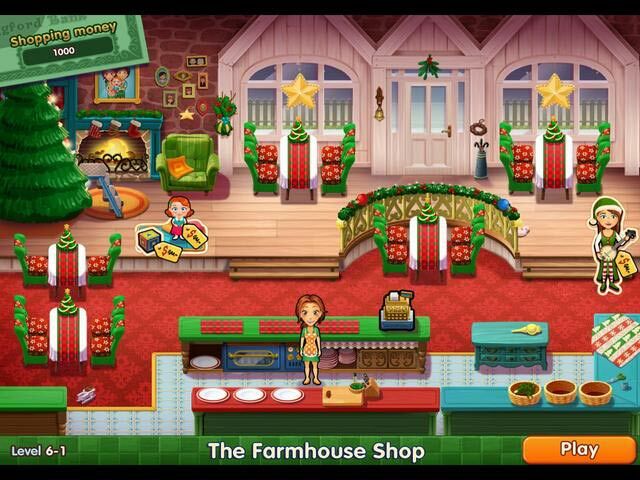 Our guide will help you to keep moving forward through this cheerful and fast paced holiday time management game as we all eagerly await Paige’s 1st Christmas Musical! 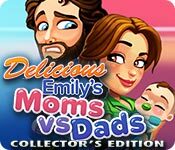 The Delicious series is back and the moms are testing the dads' mettle in this fun take on an age-old debate! Who will end up victorious? 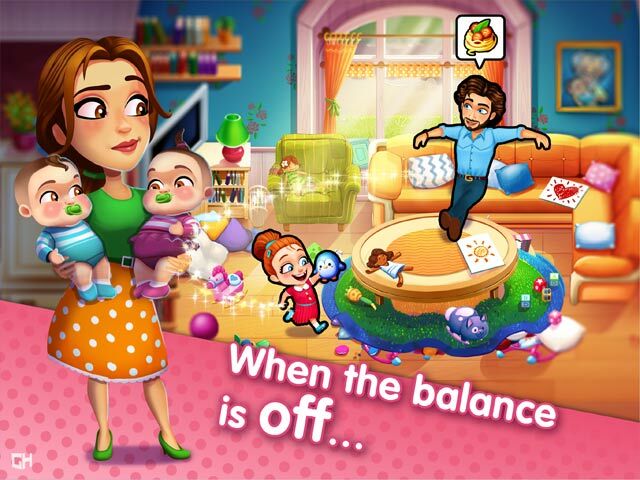 We've all been there, whether as parents or kids why aren't chores split evenly in the family? Why does one person always seem to do almost everything and, most importantly, what can you do about it? Emily and Patrick face (and answer!) 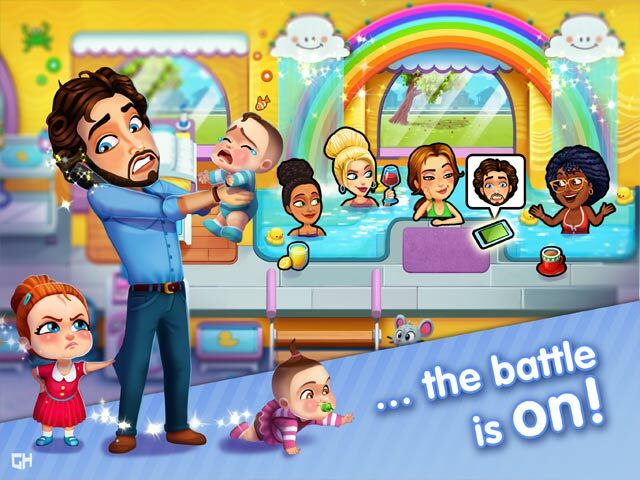 this question in Emily's newest story, Moms vs Dads!